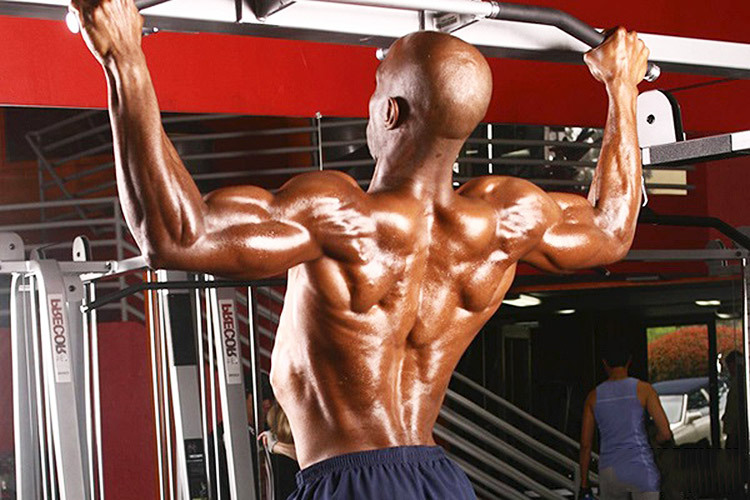 Obi Obadike is one of the most recognizable figures in the bodybuilding industry. 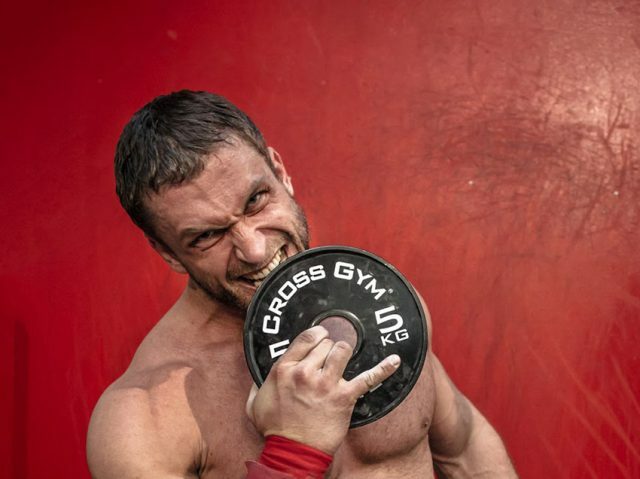 He’s been named as “the most ripped fitness model in the world” and is the in-house expert for a leading fitness website. However, he began his journey as a skinny teenager who wanted to pack on some muscle, and suffered a career-ending injury as a promising athletics star. Born and raised in Southern California, America, Obi had always played sports growing up, but he was very skinny as a child – he was verbally bullied during high school because of his small frame. Ultimately, this is what motivated the future icon to enter the gym and begin lifting weights. 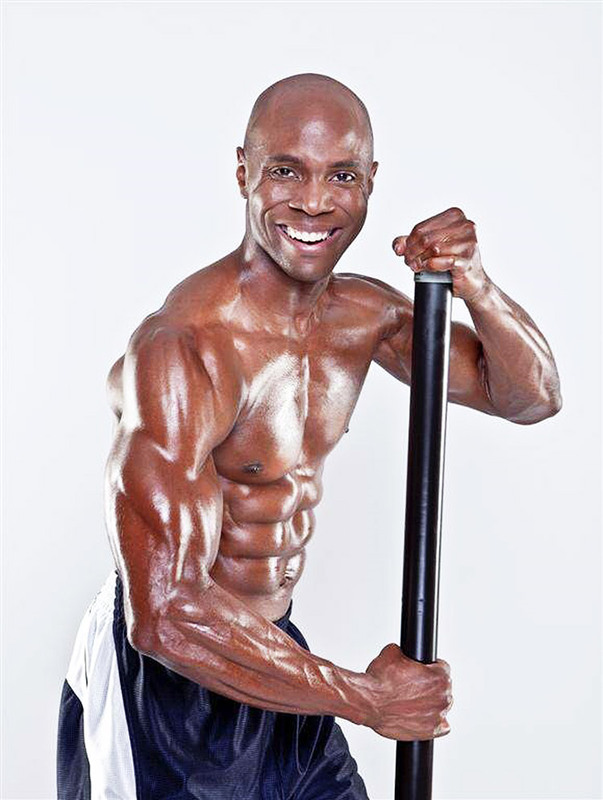 At the age of 16, in 1992, Obi had embarked on his fitness journey to the top of the industry. By the age of 18, in 1994, Obi had began to build a very aesthetic body. It was at this point that he began pursuing a career as a model. He landed his first gig as part of a national advertising campaign that year, and went on to appear in two more commercials representing reputable companies. However, his passion since his early teenage years was athletics. After his successful venture into the modelling industry, Obi set his sights on becoming a professional athletics star. “What made me get into the fitness industry because I wanted the opportunity to inspire people all over the world to be fit and healthy. It wasn’t long until Obi had fallen in love with fitness and made serious progress to his physique. As well as his body, his athletic ability had developed and he shot to the top of his class at sprinting. By the time Obi entered his senior year at College, he’d broken every major collegiate sprinting record and been awarded the “athlete of the year” title. After graduating from College, Obi was on the way to becoming a successful athletics star. But just as things were looking up for the youngster, he had his whole life turned upside down. At the age of 24, in 2000, the future fitness icon suffered a series of hamstring injuries that ruled him out of sprinting. After years of breaking records throughout his youth, Obi was forced to search for another career path. “I’ve beaten guys in college that are competing at that world class level now so it is just one of those things that happens to certain athletes unfortunately. Although Obi had suffered numerous hamstring injuries, he’d still retained his incredible physique through hard work and dedication. Motivated by his previous success as a model, Obi decided to pursue a career in his second passion – fitness. He began emailing countless publications, working relentlessly to make a name for himself. 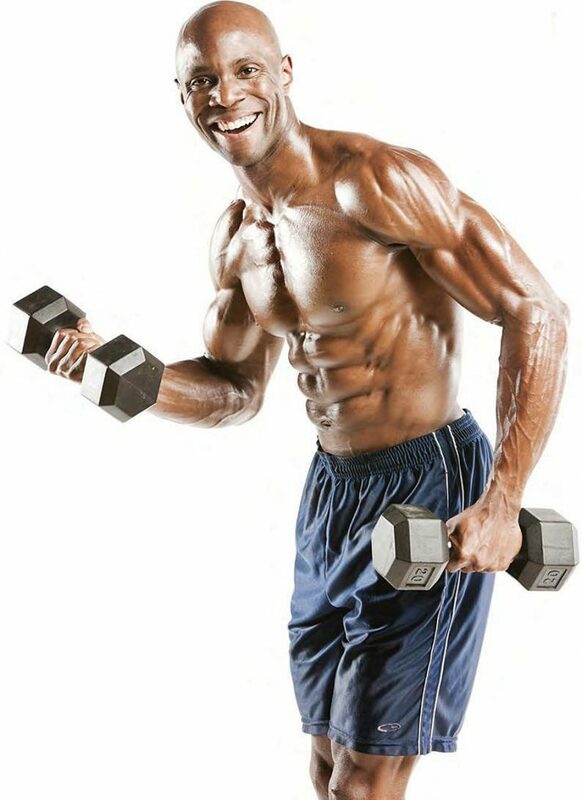 With his great worth ethic, it wasn’t long until Obi had landed some photo shoots as a fitness model. In 2008, at 32-years-old, Obi appeared on the cover of two respected magazines. But he was only just getting started. Although he’d had a dream start to his career as a fitness model, things only got better for Obi. Over the course of 2009, he carried his ability to break records into his new profession. He became the first American fitness model to land a major European advertising campaign, and first American fitness model to be featured in a natural bodybuilding magazine in Australia. Obi also landed more international supplement campaigns than any other fitness model or bodybuilder in the world that year. By the age of 33, Obi had taken the industry by storm. He started to gain a mass of fans, inspiring others to lead a healthy lifestyle – Obi had become a fitness icon. Not content with his achievements as a fitness model, Obi set his sights on becoming a competitive athlete. It wasn’t long until he’d ticked off another accomplishment on his list of ambitions. Obi started off strong, placing 2nd in his first competition – the 2008 FAME World Championships and Pro Showdown. However, his greatest achievement came 2 years later. 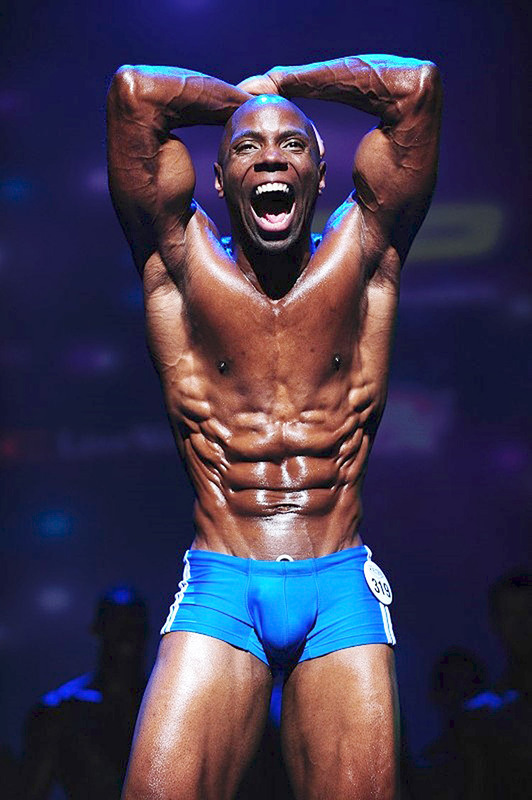 In 2010, Obi entered and won the WBFF World Championship, but the trophy wasn’t the only thing he took home that night. At the age of 34, Obi had become a professional competitor. For the next 6 years, Obi didn’t stop achieving more success. He became a writer for the leading bodybuilding website, using his experience and education to help others to realize their dreams. 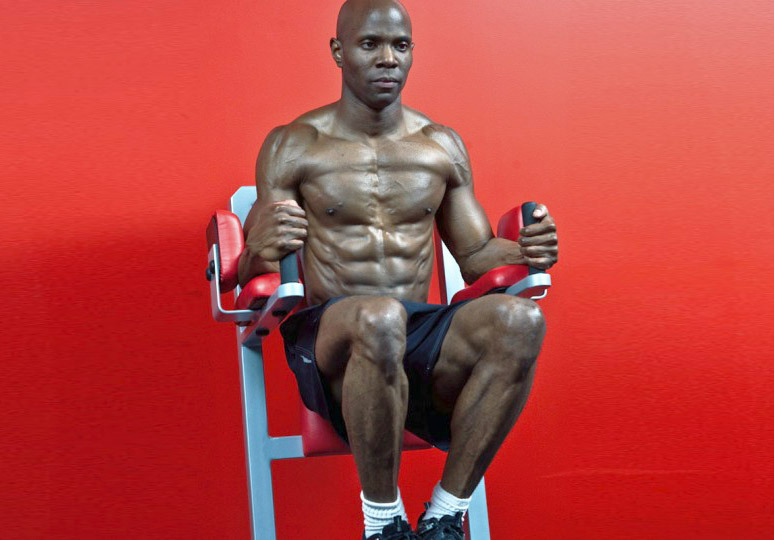 Obi trains 5 times a week, working multiple muscle groups per session. 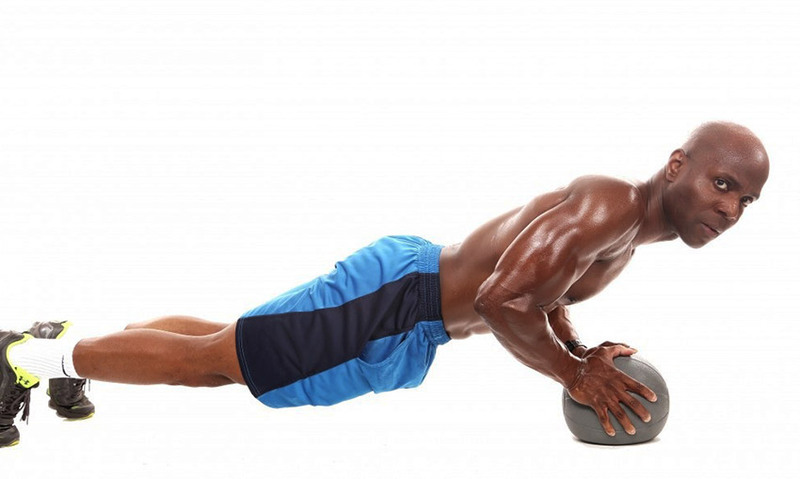 He enjoys performing high reps – 10-12 – in sets of 4-5 to keep his shredded physique. 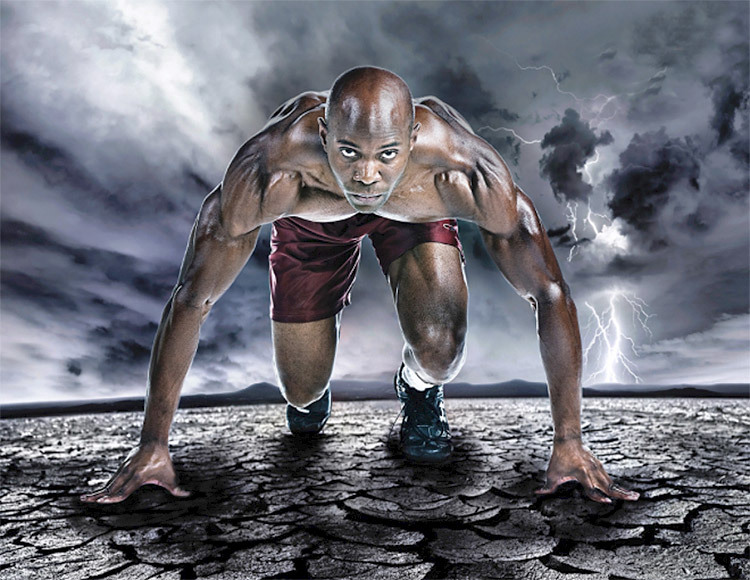 In terms of cardio, Obi will utilize HIIT which allows him to burn enough calories in a short space of time (20-25 minutes) – but he has to be careful, as he has a very fast metabolism so needs to keep himself from burning lean muscle. Obi isn’t known as the “most ripped fitness model in the world” for no reason – he eats extremely clean all-year-round to maintain his low body fat (4-5%). Obi has become a fitness icon in the industry, but he has numerous idols and influences who have helped inspire him to achieve success. The fitness model names his fans and client that work hard to achieve their own dreams as huge inspirations to himself. He also names the likes of Michael Jordan, Jerry Rice, Kobe Bryant and Magic Johnson as his idols outside of bodybuilding. Obi has taught us that getting back up after a disappointment and coming back strong is the most important thing. 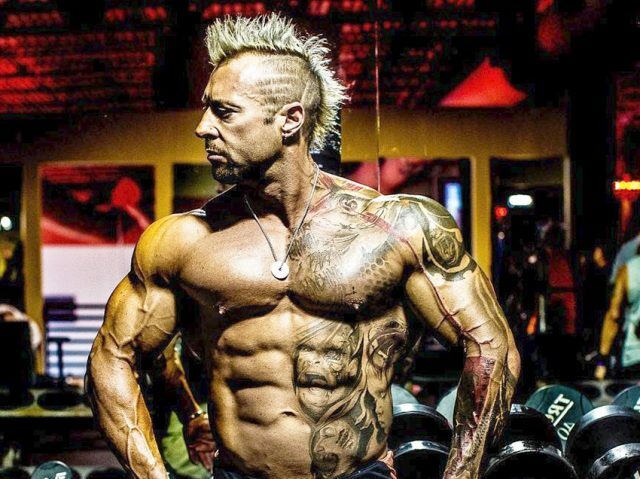 He suffered a career-ending injury in his youth, but still found success in the fitness industry after hard work and determination. 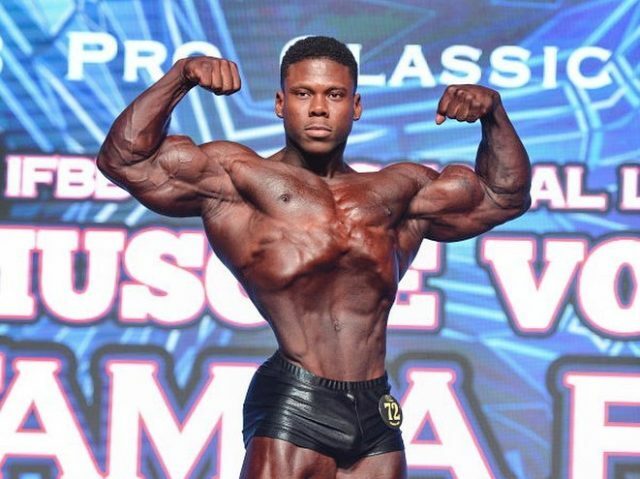 Once you’ve reached your own ambitions, you should help others to realize their dreams – Obi began writing for the leading bodybuilding website, using his experience to aid others in sculpting their ideal physiques.